Reception 2019: We are still able to consider children for a place in Reception from September 2019. 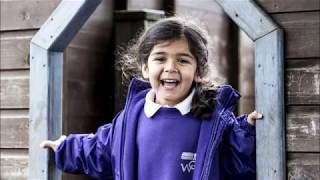 For an insight into the life of our Reception pupils, watch our short video here. Find out about our Toddler Tunes music classes for children aged 2-3, here. Watch our latest Early Years videos here. Weston Green School is a co-educational independent school in Thames Ditton, Surrey, for pupils aged three to eleven years. Weston Green is a truly special place. Walking into the school each morning feels like having a big hug from an old friend. It is like home from home for my daughter, who absolutely loves going there.